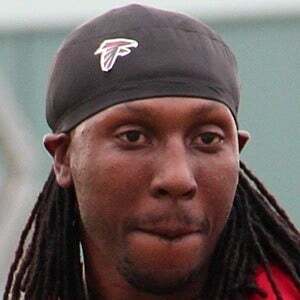 Former NFL wide receiver who recorded over 1,000 receiving yards for six straight seasons with the Atlanta Falcons from 2007 to 2012. 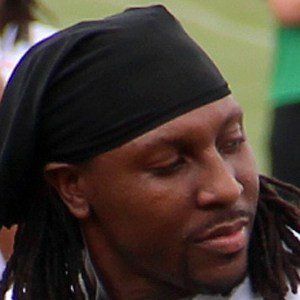 He was named to four consecutive Pro Bowls from 2008 to 2011. He announced his retirement in 2015. He was one of the greatest players to ever play college football at UAB, leading the school to its first bowl appearance. 2010 was an outstanding year for him, as he led the entire NFL in receptions and was named to the All-Pro team. He was raised primarily by his mother, Joenethia White. He has three children. 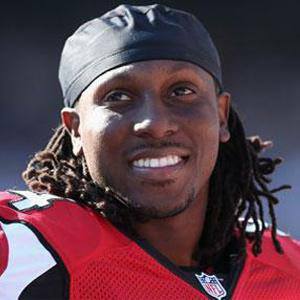 He became a favorite target of quarterback Matt Ryan on the Atlanta Falcons.